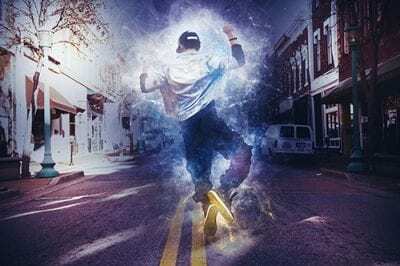 The best part about that constant evolution is that dance can be fun for everyone... even if you have two left feet. 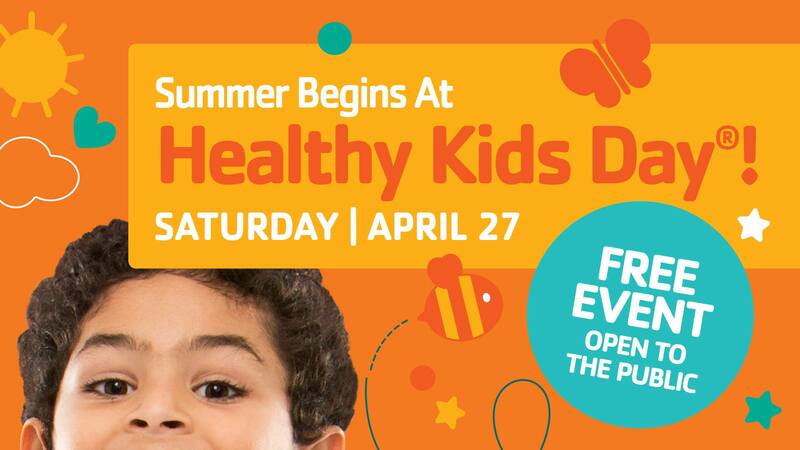 Mix it up, have some fun and DANCE! 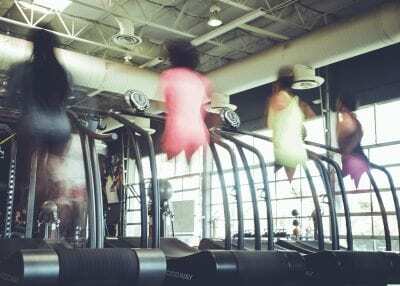 It won’t even feel like you’re exercising! 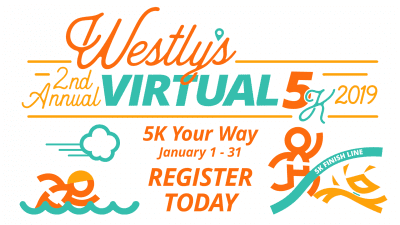 Sign-up for Westly's 2nd Annual Virtual 5K. From January 1st - 31st, bike, run, hike, swim, walk, or even paddle your way through 3.1 miles to complete the virtual 5K. The timing and method are all up to you! 5K. Every Day. For A Year. 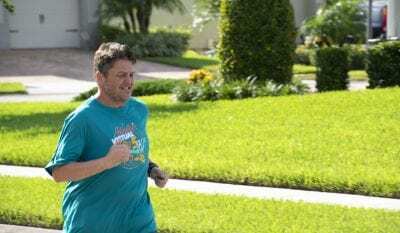 What would happen if you ran at least 3.1 miles every day for a year straight? 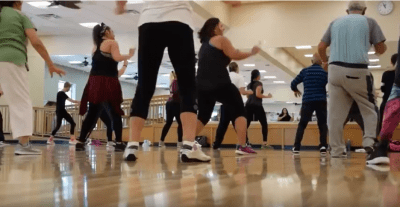 Bob Page shares his healthy journey in this special three-part series. Five Ways to Conquer Treadmill Boredom Summer heat can be a serious deterrent from exercising outdoors. Some runners would rather skip the run altogether than step on a treadmill. But there's no reason to lose your gains just because you're afraid of a little boredom. Here are five ways to conquer the "dreadmill." If "getting healthy" intimidates you, relax. Pick something that's fun and at your ability level. 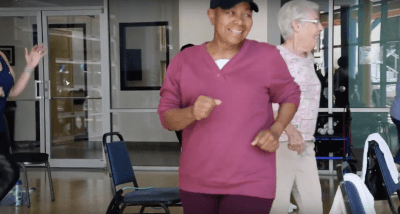 You can't argue with the smiles at this Roper YMCA cardio class. 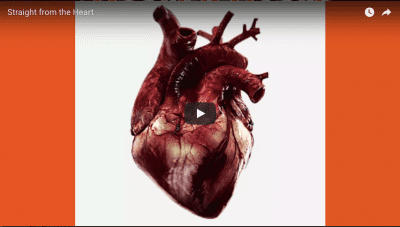 Ever wonder what it’s like to work on an actual, beating heart? Cardiac Surgeon Dr. Steve Hoff has the scoop. Kids Back to School, You Back to You!